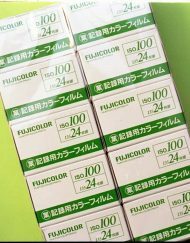 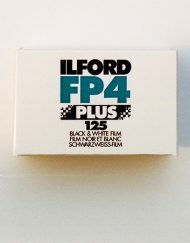 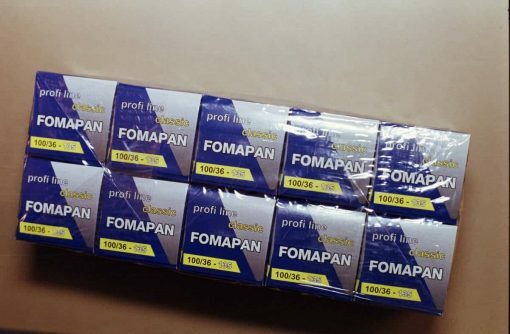 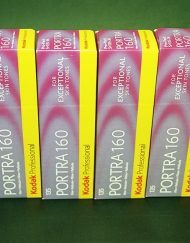 FOMAPAN 100 Classic is panchromatically sensitized, black and white negative film of the speed ISO 100/21o. 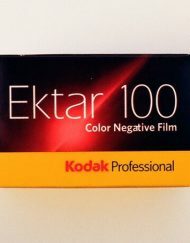 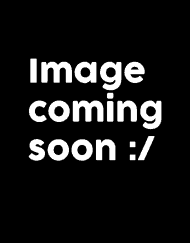 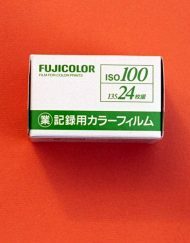 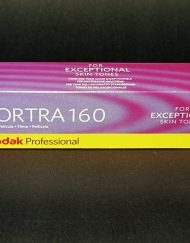 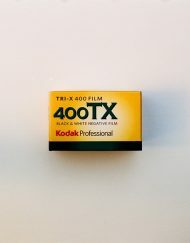 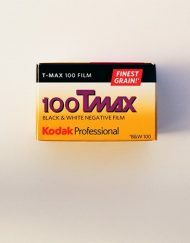 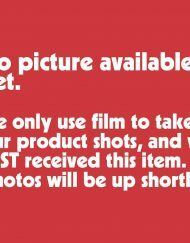 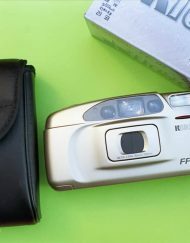 This film is characterized by high resolution, wide exposure latitude and fine grain. 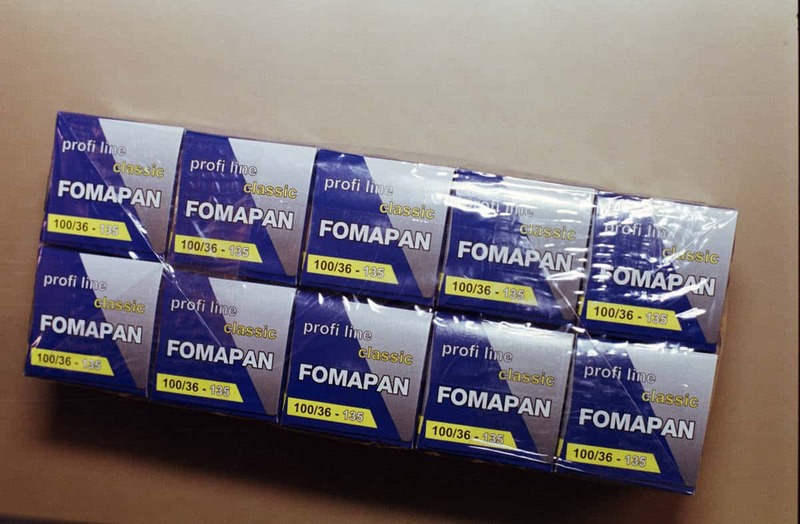 The film is available in roll film 120, sheet films, perforated 35 mm films including long length rolls.